The true path to success lies in how individuals plan, prioritize and utilize their time efficiently. Although a crucial requirement, not all students are skilled at managing time wisely. Despite the availability of various tools (traditional and digital organizers, reminders, alerts) students are often pressed for time. This leads to poor academic performance and productivity. Teachers can help students develop time management skills by introducing them to bullet journals. Encourages creativity: With bullet journals, students can be creative, designing and personalizing their individual journals to suit their styles. Bullet journals have no specific templates that students are expected to follow. They can design unique keys, visuals, and symbols to aid with recording their items in a uniform manner. This can help increase students’ interest in creating and adhering to the BuJo system. Develops organizational skills: Bullet journals encourage students to mentally plan and organize their time and tasks, helping them develop their time management and organizational skills. The act of writing also helps students process and remember their scheduled tasks independently. 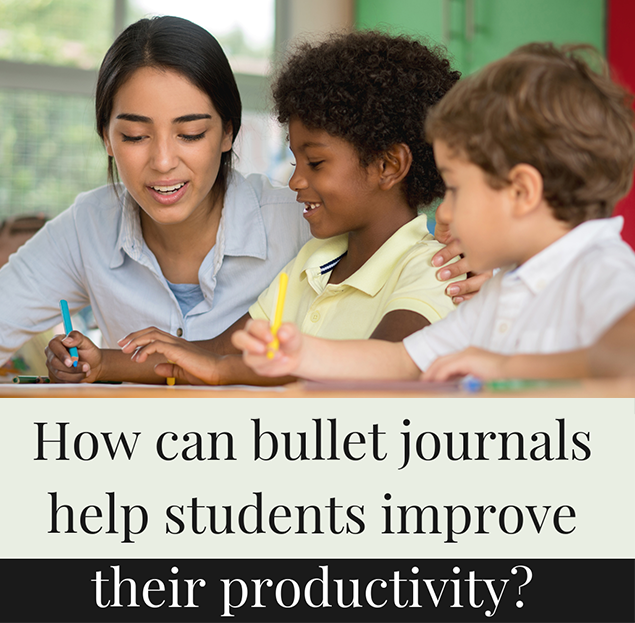 Compared to digital tools, bullet journals are advantageous as they help students develop these higher cognitive skills internally as opposed to being dependent on external tools. 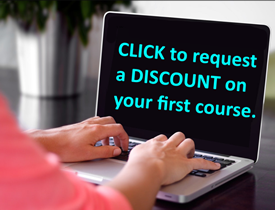 These help students to plan and set their goals for specific time periods in advance. Provides students with an outlet to release emotions. Can help students identify their stressors and prevent or change them. Creative pages for brainstorming that can include doodling, drawings and free writing. Gratitude pages to record all the things students are thankful for. Inspirational pages that include quotations and words of motivation. Mood trackers which can help students track their moods and identify subjects or instances which negatively affect their mood. Tracker: Students can use bullet journals to help them track their academic progress, adherence to schedules and attain of goals. The journals can help students understand their moods, behavioral patterns and even keep a record of their most memorable events in their lives. Benjamin Franklin once said, “By failing to prepare, you are preparing to fail.” Bullet journals are a tool that allows students to plan and prepare their lives and academic schedules in a creative a unique format.